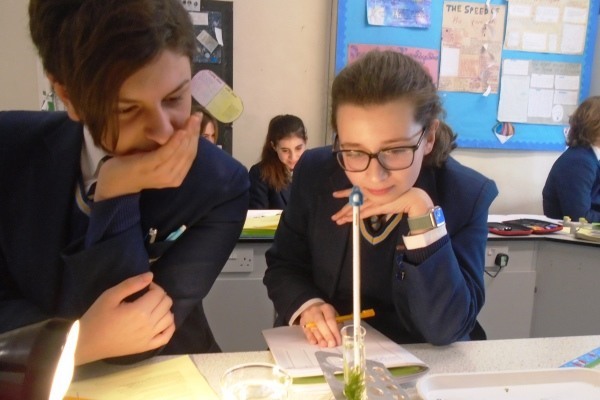 Year 10 have been studying the topic of Photosynthesis in their Biology GCSE lessons. 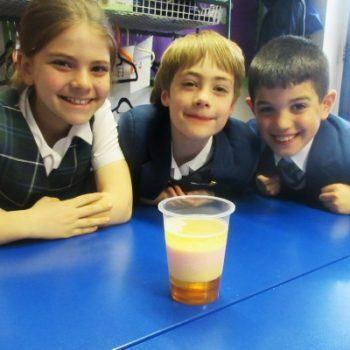 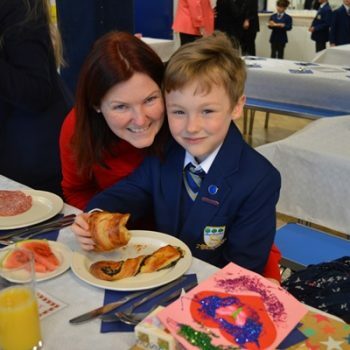 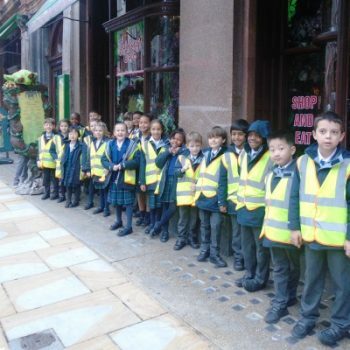 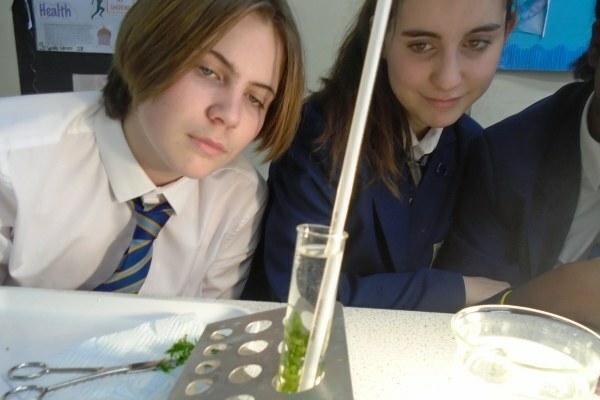 As part of this topic, they were expected to complete a practical investigating Starch stores in leaves. 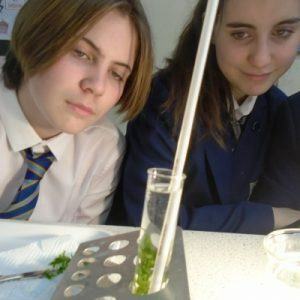 They used Iodine to test variegated leaves for evidence of leaves storing Glucose in the form of Starch. 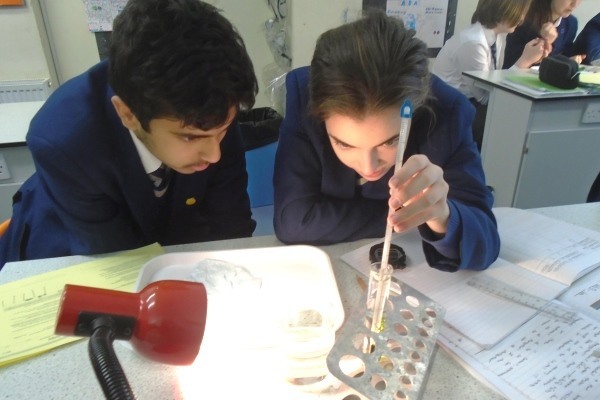 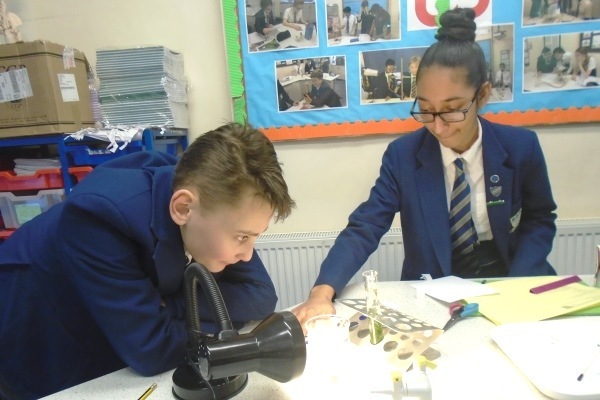 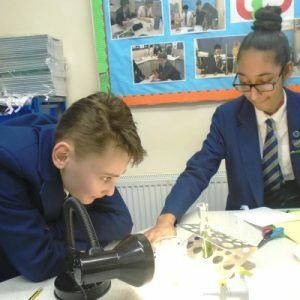 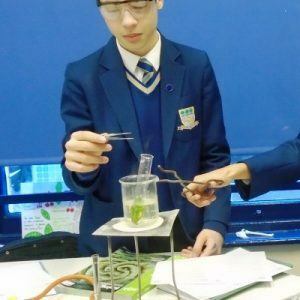 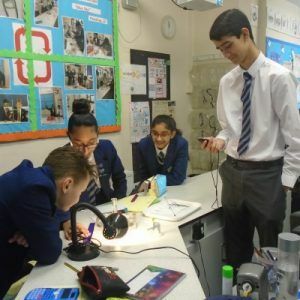 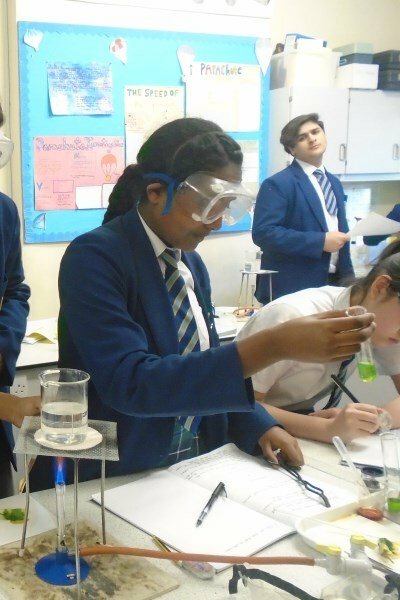 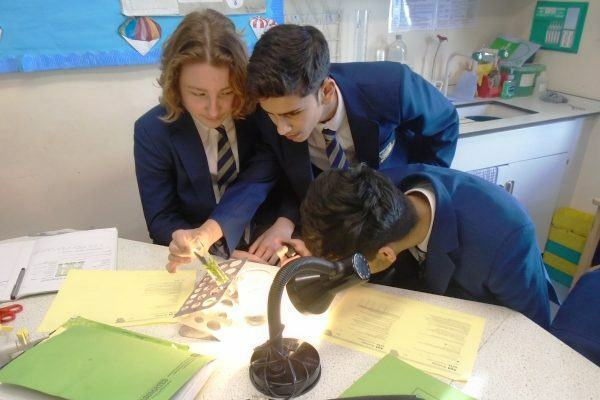 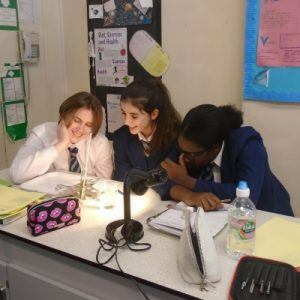 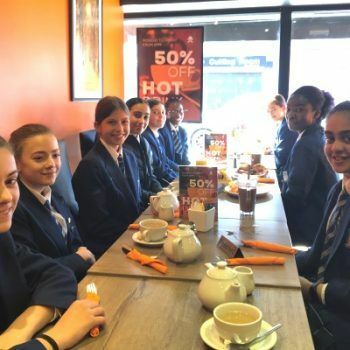 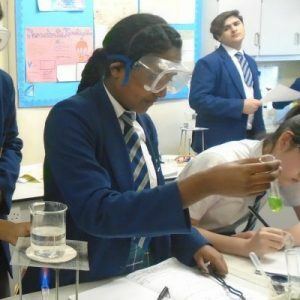 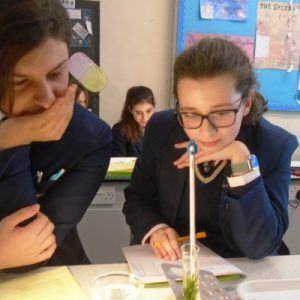 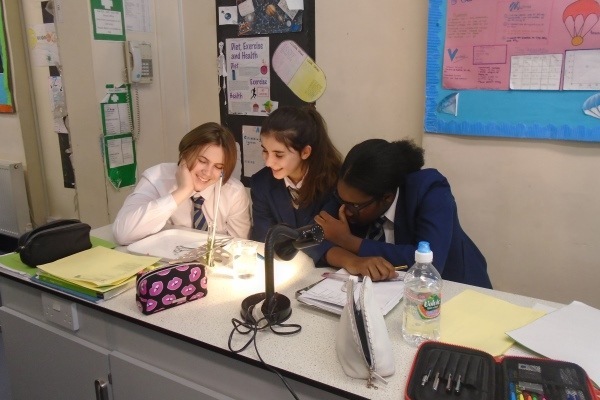 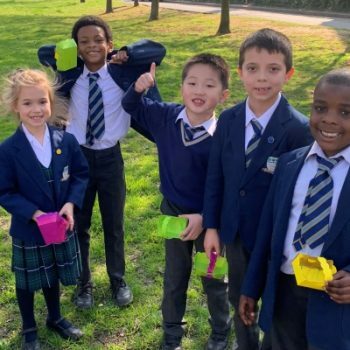 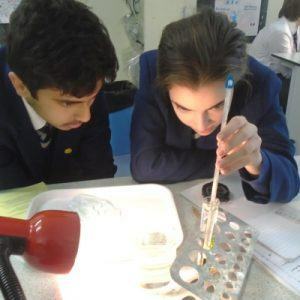 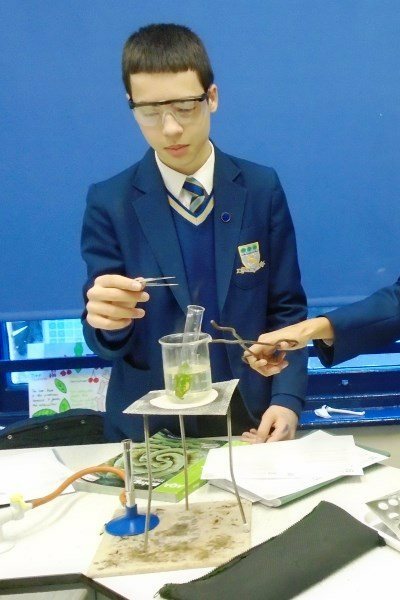 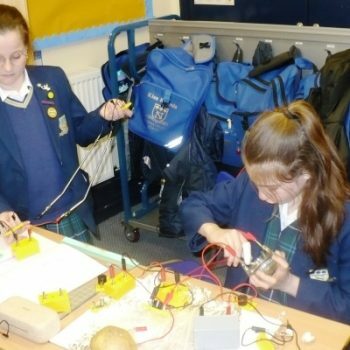 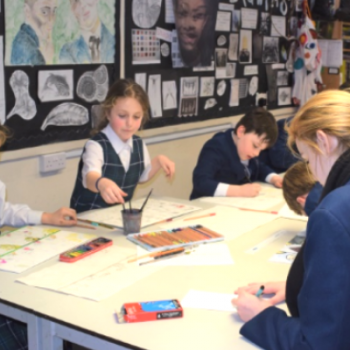 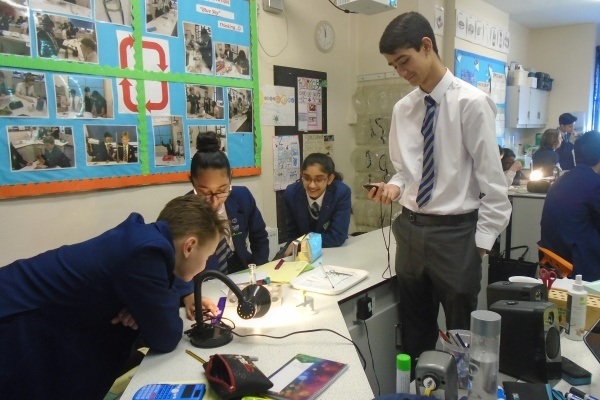 Pupils have also been carrying out required practicals this term, including investigating ‘The Effects of Light Intensity on the rate of Photosynthesis’.